Your invitation to a world of ideas. Study abroad experiences change people. 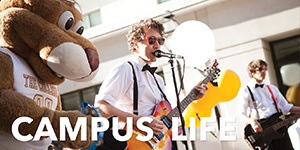 Whether you go for a week, a summer or a semester, you'll return with powerful new perspectives on your studies, your career path and your world. More than ever, a College of Charleston education includes meaningful, firsthand experiences with another culture, language and people. 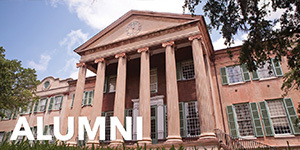 College of Charleston Semester Programs — We offer six semester-long programs that are led by College of Charleston faculty. 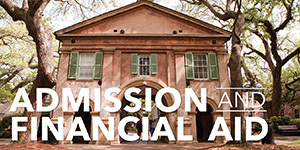 You'll pay College of Charleston tuition, receive College of Charleston financial aid and take full-credit courses taught by both College of Charleston professors and faculty from the host university. 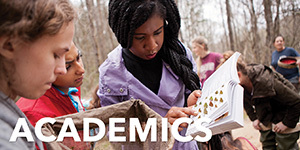 College of Charleston Summer Programs — These 18 three- or four-week trips are organized around specific academic subjects – tropical ecology in Peru, archeology in Turkey, art history in Rome, religion in northern India, for example – and are led and taught by College of Charleston faculty. Each trip includes two full-credit courses as well as unforgettable excursions. Bilateral Exchange Programs — We've built close partnerships with dozens of colleges and universities in 19 countries to offer our students the opportunity to pay College of Charleston tuition and receive College of Charleston financial aid as full-time students at another university. 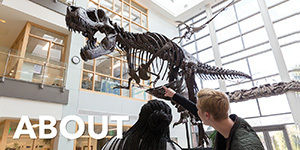 Independent Study Abroad — College of Charleston students are free to choose from hundreds of study abroad programs offered by other U.S. universities and third-party organizations. All classes must be pre-approved for credit and you won't pay College of Charleston tuition for the time that you're abroad. 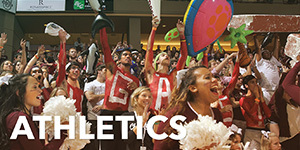 For more information, please visit the Center for International Education website.